The French carmaker’s CEO is being ousted as chair of alliance partner Nissan. Were cross-shareholdings unwound, Renault might enjoy a valuation boost. What is more likely before then is that a lopsided partnership will be recalibrated to the disadvantage of the Gallic company. Carlos Ghosn, Chairman and CEO of Renault, attends the French carmaker Renault's 2017 annual results presentation at their headquarters in Boulogne-Billancourt, near Paris, France, February 16, 2018. Nissan Motor said on Nov. 19 it was ousting Chairman Carlos Ghosn for “serious misconduct” including understating his compensation and using company assets for personal use. Japan’s Yomiuri newspaper reported that Ghosn had been arrested. Ghosn is also chairman and chief executive of Renault. 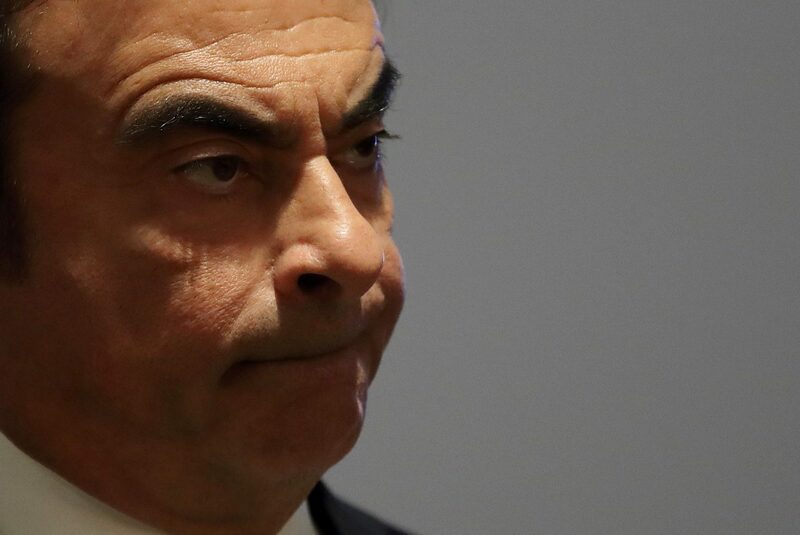 The French group, 15 percent owned by the French state, said in February that its board had asked Ghosn to stay on for another four years to pursue closer integration with its alliance partner. The Japanese carmaker owns about 15 percent of Renault, which in turn owns 43 percent of Nissan. Renault shares were down 9.5 percent to 58.35 euros at 1430 GMT on Nov. 19. Nissan’s German-listed securities were down 9.8 percent.